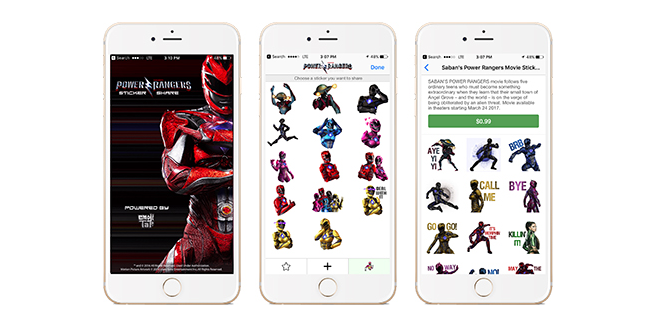 Saban Brands has partnered with Bare Tree Media to launch a new Power Rangers-themed emoji app titled Power Rangers Sticker Share. The app has launched ahead of the highly-anticipated film launch on March 25th and will feature characters from the film as well as characters from across Power Rangers’ 25-year history. 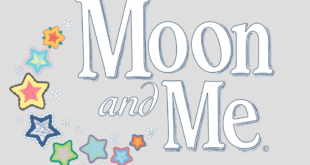 The stickers will be shareable across social media platforms including iMessage, Facebook, Facebook Messenger, WhatsApp and Twitter. The app is available for free download now on the App Store and Google Play.